INDIANAPOLIS, IND. (November 28, 2017) — Klipsch®, a tech-driven audio company and wholly-owned subsidiary of VOXX International Corporation (NADAQ: VOXX), today announces the debut of its Heritage Headphone Amplifier. It is a true audiophile solution with mid-century design characteristics that drives headphones to deliver music in the cleanest, most efficient manner, for higher energy and dynamics. 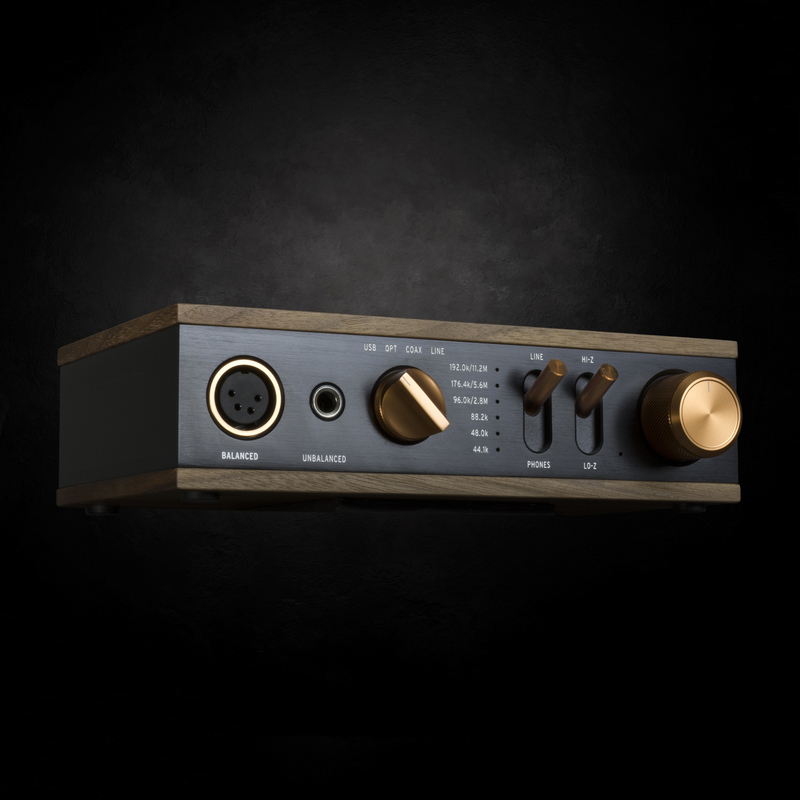 The Klipsch Heritage Headphone Amplifier (U.S. MSRP $499) is packaged with a power supply, global power clips, and a 2.0m USB Type-A to USB Type-B Case. It is available now at select retailers and at Klipsch.com. For more information, visit Klipsch.com.